WEST BAY, TX (WAFB) - The US Coast Guard said an engine explosion and fire on a boat forced two men to swim to safety Friday. 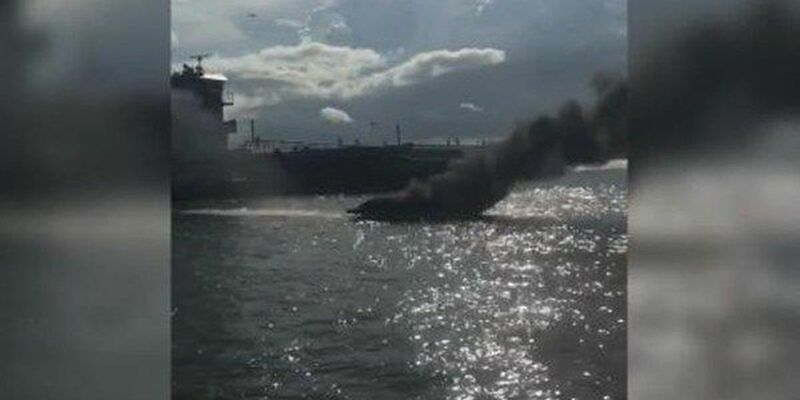 Officials said the engine on a 25-foot pleasure craft exploded near in West Bay, Texas and caused the boat to catch fire. They added the two men were able to swim to shore. "In this case the boaters were extremely lucky to not have been injured by the fire," said Lt. Cmdr. Jonathan Andrechik, the operations chief at Sector Houston-Galveston. "We encourage everyone to make sure their boats are ready to be out on the water have readily available safety gear." According to reports, one of the men went into the water immediately after the explosion while the other tried to put out the flames. They added after he was unable to get the fire under control, he grabbed a life jacket, jumped into the water and swam back to the marina with the other man.